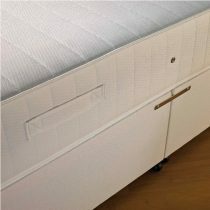 Cavendish Furniture MobilityOrthopaedic Beds Kensington Divan Range. 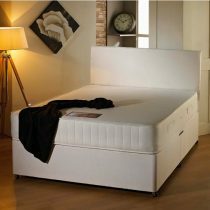 Our Kensington range of Orthopaedic Beds. 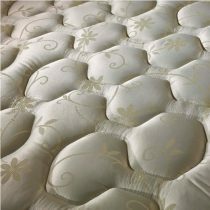 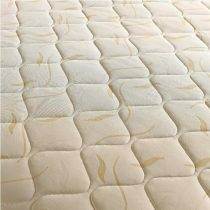 Deep quilted, deep sculptured woven damask fabric surrounds this brilliant 12.5 gauge spring unit. 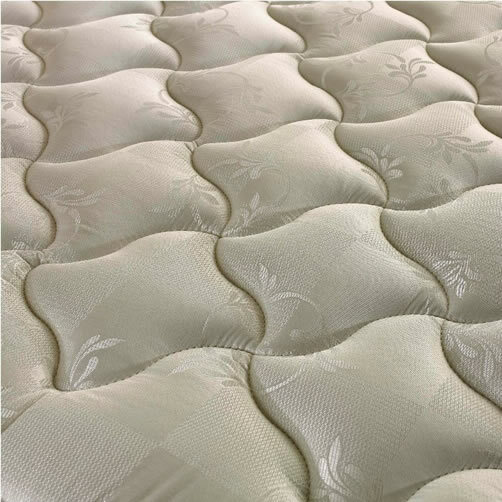 These Orthopaedic Beds come complete with a beautifully micro quilted divan base. 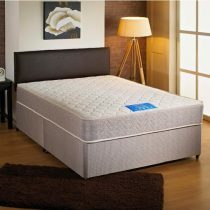 This bed is available with the matching headboard as shown, if required please make sure you select the headboard option.